As I visit our construction sites first thing in the morning I take note of the first signs of the season turning. The sun is rearing its head earlier each week and we are already experiencing higher daytime temperatures. The change in season is a natural phenomenon yet change in Southern Africa does not happen easily. This was once again proven with the recent elections held in neighbouring Zimbabwe. Why is it that the majority of people will still support a party who led them to ruins rather than vote for change? Construction at our Stamford Brook site on Republic Road, Randburg commenced last month and some great progress has been made to date. The 18 unit complex is perfectly positioned with easy access to public transport, schools and major access routes towards Sandton and Fourways. The two bedroomed apartments will be let to tenants from the 1st of December this year. 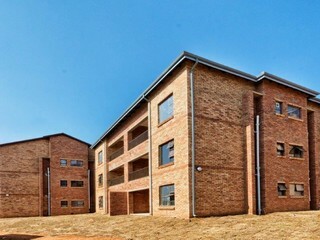 Brand new apartments in Randburg. After the recent success of our Brentwood residential complex in Cosmo City we acquired yet another site which is earmarked for a similar development. The Preston apartment complex will comprise of 60 two bedroom apartments and will also be let to tenants upon completion. Construction of the last units within our 8th phase of the Sharon Park Lifestyle Estate in Springs is also well under way with the date of completion set as later this month. 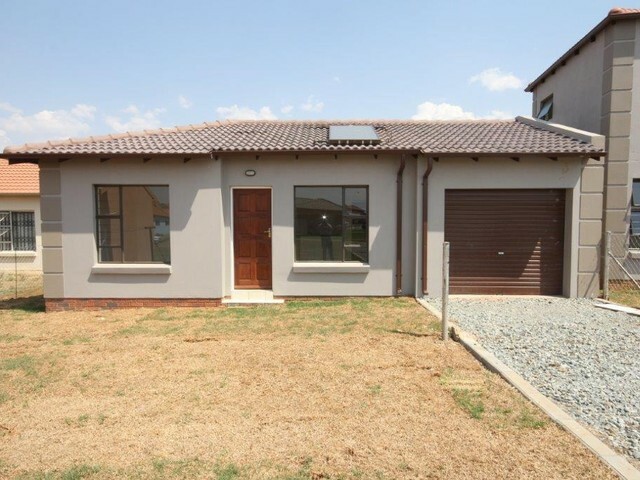 There are only five homes still available and these may be viewed by contacting Thuli Dube on 072 300 6173. 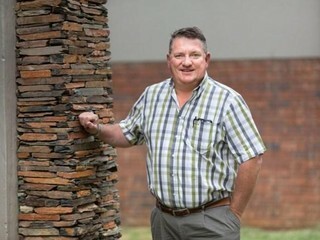 Trans Tech Logistics (Pty) Ltd, the proud new owner of 113 Kya Sand, will be handed the keys to the brand new premises at the end of this month. We are currently attending to the final touches required to have the building ready for occupation. The pouring of thousands of cubic meters of concrete at our Eagle Canyon Office Park has commenced! Our large pours are usually booked on Saturdays to minimize the traffic congestion in the area as this equates to more than 70 deliveries by the fleet of Instant Readymix trucks. The completion date of the project has also been revised to May 2019 to allow for the delays experienced with the administrative process. 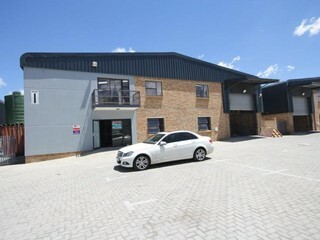 A Grade Office Space in Randburg. How new legislation will affect SA's property industry. In our July newsletter we announced that we would be launching our first residential development in the City of Tshwane during the course of the month - the Dartford Residential Estate, situated on Lange Street in Nieuw Muckleneuk, Pretoria. Now we have all the details for you in the advert below! The complex will comprise of 30 two bedroom apartments of 94 m² - perfect for the first time home buyer or a property investor, particularly since it is conveniently situated in close proximity to the campuses of the University of Pretoria and Unisa. 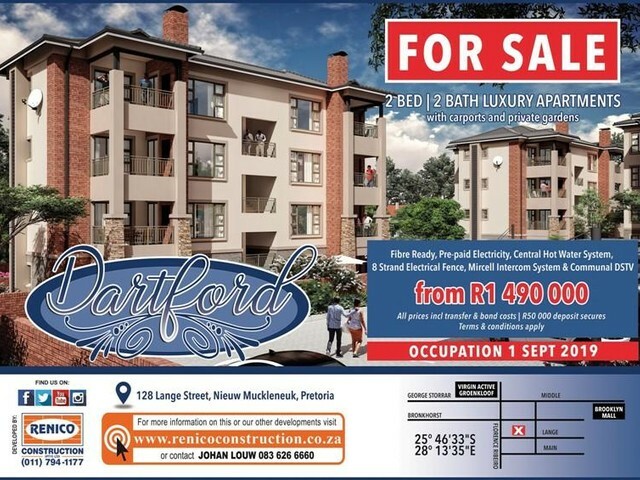 Contact Johan Louw on 083 626 6660 for more info on this exciting development. We have a strict policy of zero spam. If you do not want to receive any more emails from this address, we kindly request that you Unsubscribe at any time. Please accept our apologies for any inconvenience caused. If you however would like to stay up to date with the latest developments and news relating to the property industry in South Africa, particularly in our area of operation, please visit our website and join our mailing list. You are subscribed to the Renico Construction newsletter. Unsubscribe from this newsletter .